Offering Blue Tilapia For Sale from fingerlings to mid sized adults. 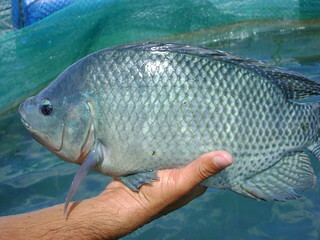 Enjoy some nice pictures of various Blue Tilapia and watch a video of a pair of Tilapia in their nest. You can see the female scooping up her eggs into her mouth as the male remains near by her. 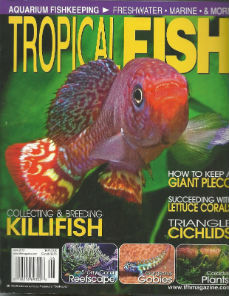 Other African cichlid mouth brooders include Mossambicus Tilapia fingerlings.